Technology continues to have an impact on the way in which every organisation works. New techniques are being adopted that deliver increased productivity and improved service each and every day. 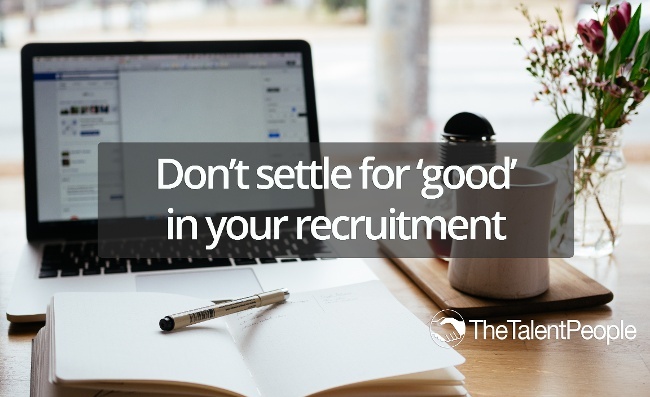 The world of recruitment – particularly around Emerging Talent – has often been slow to adopt these practices, but times are changing. And fast. 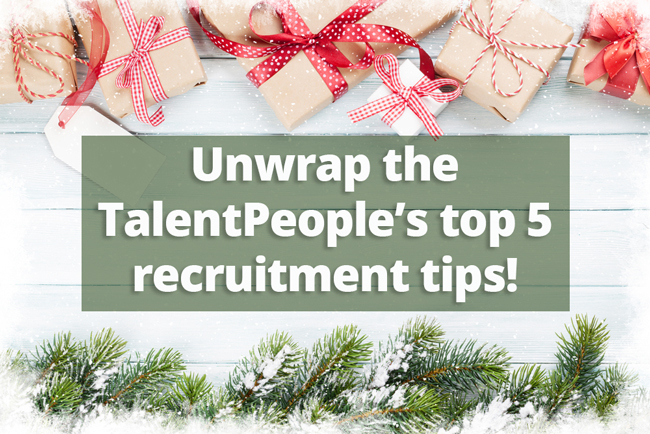 Unwrap the TalentPeople’s top 5 recruitment tips! This Christmas find out how you can improve your fill rates by 500%! 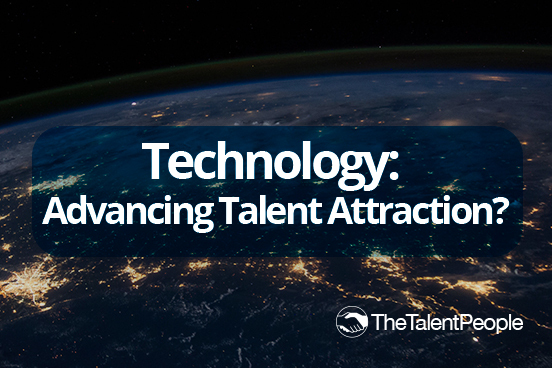 Recruitment in Emerging Talent is an ever-changing field. 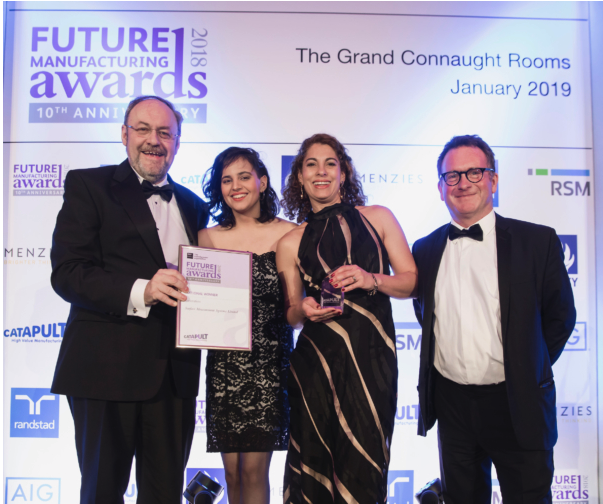 For many years, it has been dominated by apprenticeships and the graduate market – both with their own idiosyncrasies. 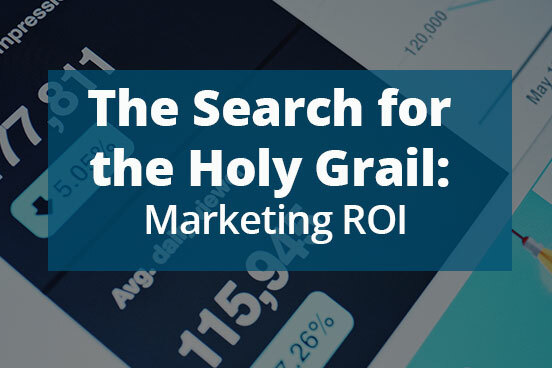 In recent years, a number of factors have provided the backdrop for significant change, and it is clear that technology is going to play a bigger and bigger role in the future.